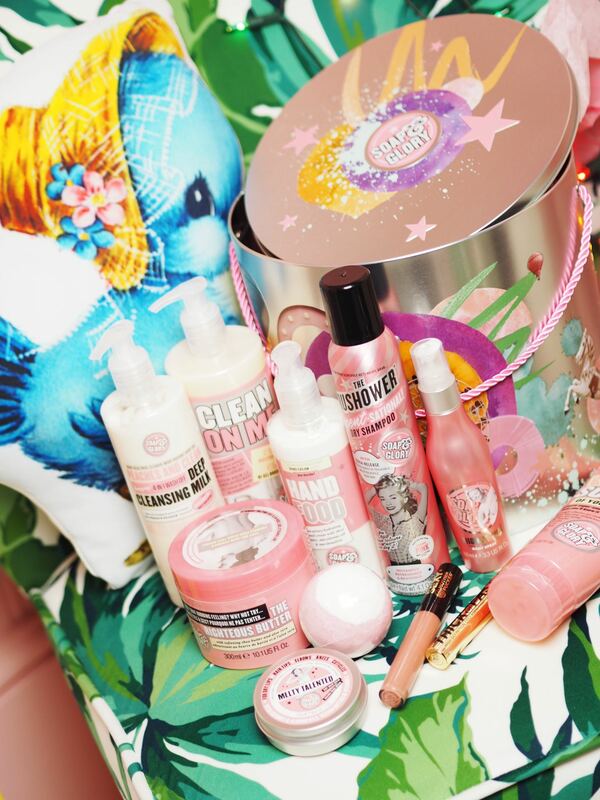 Beauty: The Soap & Glory Christmas Star Gift Is Here!!!! (It’s £30 + It's Epic!) - Fashion For Lunch. 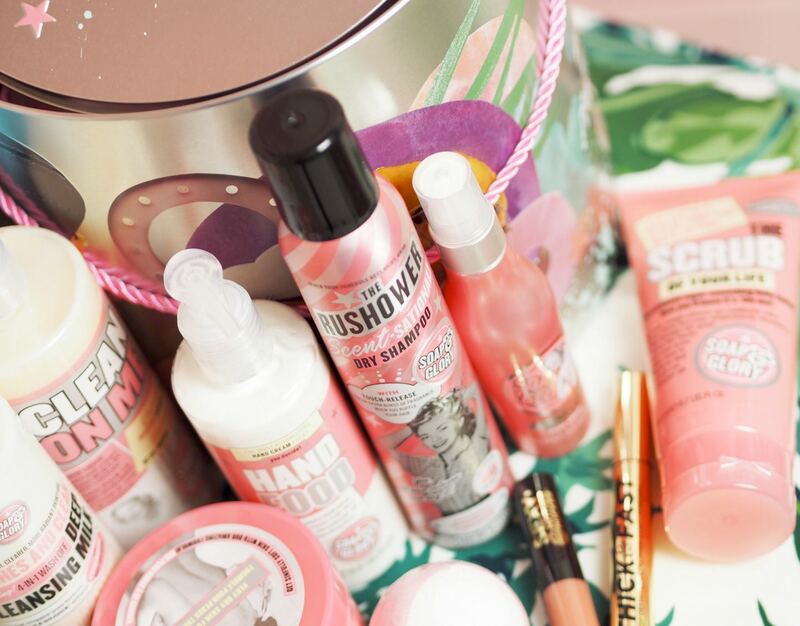 The Soap & Glory Christmas Extravaganza Gift Is Here!!!! My friends! It’s that time of year again!!!! It’s been called the biggest beauty bargain of the season and I’m inclined to agree! It is of course, the Soap & Glory Limited Edition Star buy! The gift set is called ‘Bubble Act’, it’s available exclusively at Boots and it’s got an RRP of £80 but from today, you can get it for £30! I mean, it’s a whole lotta bang for your buck! The only thing is, as always, this set is limited edition, so if you want one, you gotta snap it up fast! Buy it exclusively at Boots.com or in-store! Enjoy! 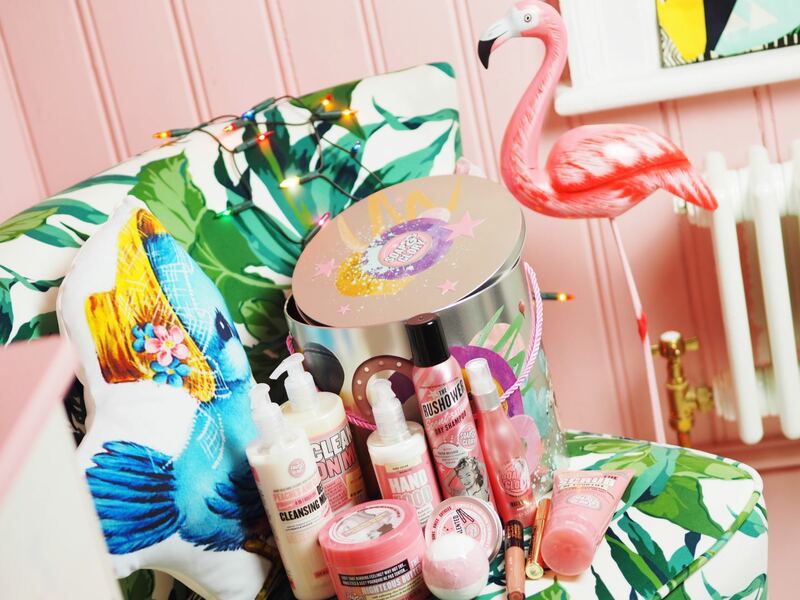 Scroll down to see all the joyful pink treats inside… it’s pretty epic!